It’s amazing to see how well some people can bond with animals we would normally think of as vicious killers. 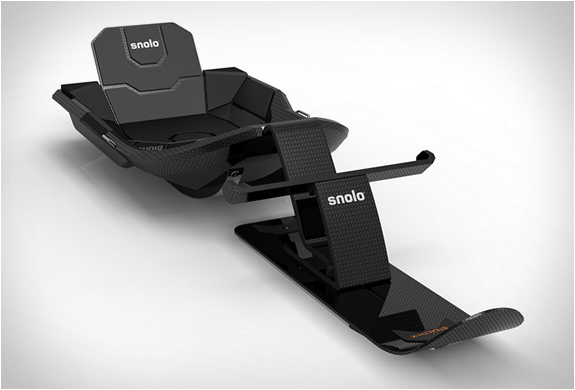 The entire shell of the Snolo Sled is carbon fiber, and thanks to the two skis in the back and one in the front, it can fly down hills, reaching speeds of 40 mph or even faster while still being maneuverable. It also features contoured, padded seating to keep you comfortable. 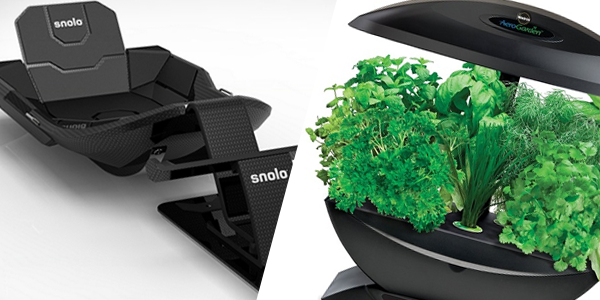 The Miracle-Gro AeroGarden is the first consumer product to make indoor gardening actually feasible. And indoor gardening is awesome. It utilizes NASA-proven, dirt free growing technology scientifically proven to grow plants up to 10X faster than plants grown in soil. There is no dirt, no mess, and no “green thumb” required. Thanks to the energy efficient grow lights, you can grow any plant all year round. 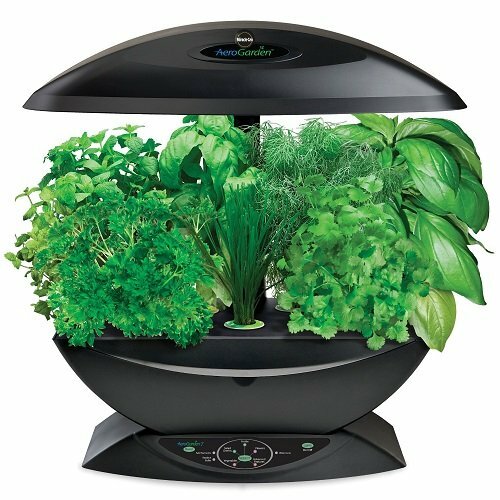 Yup, herbs, produce, flowers, and even plants that will need to be transplanted as they increase in size can begin in the AeroGarden. Most people like to use it to grow fresh herbs and produce for cooking, which it’s perfect for. If you want to fully enjoy that meticulously-aged scotch without traditional ice cubes diluting it down, then you want a sphere ice mold. 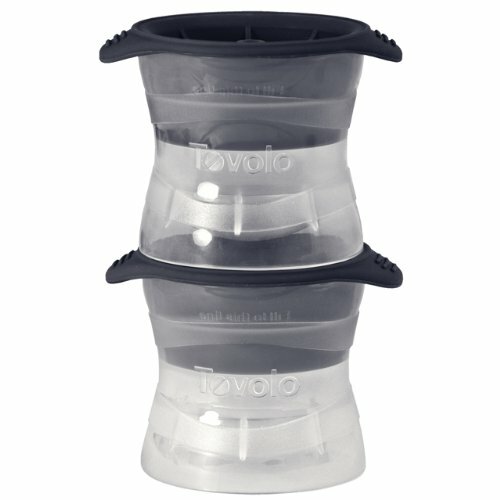 This shape minimizes the surface area and therefore the water that makes its way into your drink. Each time you shave, skin cells, water, and keratin are left on the blades, which eventually causes them to feel much duller than they actually are. We throw them away, but under the gunk, they’re still sharp enough to be used. The RazorPit can fix that. It uses a patented friction technology to clean off the residue, leaving you with a clean and sharp razor blade. The big bonus here is SAVINGS–this thing can extend the life of each of your razor blades by MONTHS. 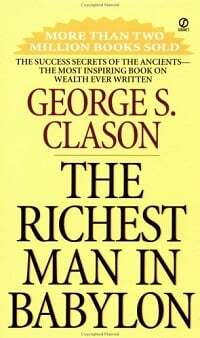 With millions of copies sold, The Richest Man in Babylon is one of the classic books on how to properly manage your finances. How much of your income you should be saving and investing. Why controlling expenditures is so vital. What types of investments you want to seek out. What you need to do to build income. All in all it’s a concise, insightful book, and one I think everyone should read. Muscle for Life Success: Adam M.